After our previous Manchester late-80s dance tracks, when flower power returned with a new chemical twist, we hark back to another petal-infused and influential song by the vocalist linked to our previous Rotary Connection selection. 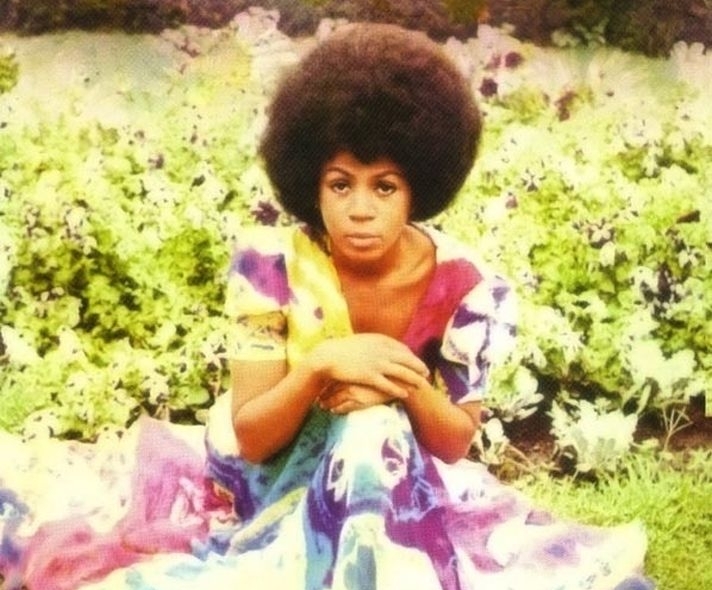 Riperton decided to go solo in the early 1970s, and was introduced to the great jazz composer Ramsey Lewis, who originally wrote a more laid-back version of this song, and it became the opener on Riperton's 1971 debut album, Come To My Garden. With the help of Charles Stepney's orchestration and conducting and more work by Riperton's husband Richard Rudolph, it turns into a grandiose, soaring classic with that gentle rocking rhythm, soaring vocals, and glorious swelling, orgasmic orchestration. The lyrics? A hippie flower track certainly, literally about being a flower, and a certain amount of innuendo too, though nothing like as explicit as her track Inside My Love. Les Fleur was also covered, with great similarity, by the electronic duo 4hero in 2001 on their album Creating Patterns, but below let's also enjoy Ramsey Lewis's piano jazz original from 1968. Will somebody wear me to the fair? Will a lady pin me in her hair? Will a child find me by a stream? Kiss my petals and weave me through a dream. Throw off your fears let your heart beat freely at the sign that a new time is born.